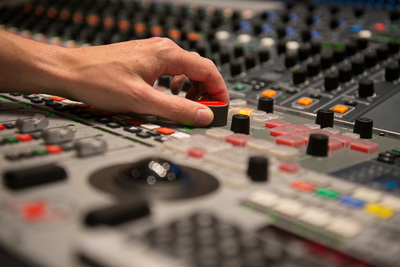 Studio 3 is used primarily for mixing recordings made in the other studios. 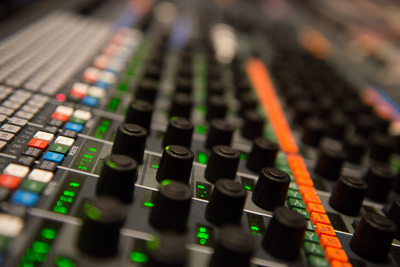 However, it has a small overdub room for adding additional parts to recordings, and has connections to all the other studios so that recordings can be made directly from any of these facilities. 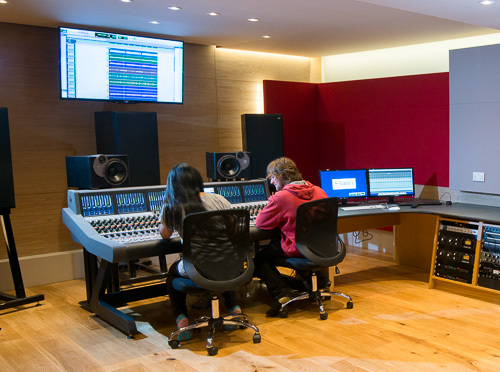 The studio was refitted in the summer of 2013, with an acoustic redesign by John Flynn and Sam Toyoshima of Acoustics Design Group (whose other work includes Abbey Road and SARM West studios). 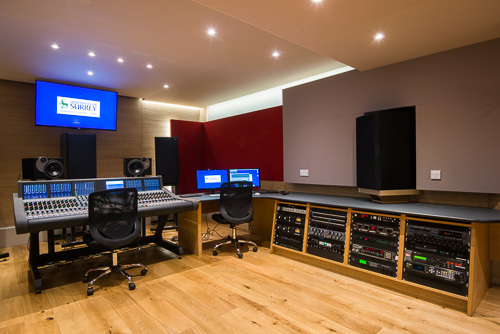 The refit included a new console - an AMS-Neve 88D was chosen for its high quality and similarity to a range of consoles commonly used in industry. 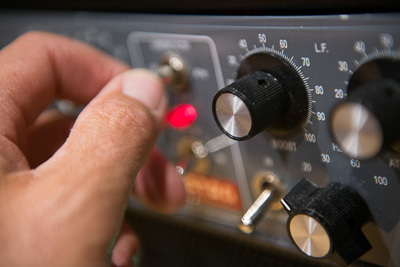 The control surface, processing modules, and internal architecture are similar to the AMS-Neve DFC Gemini consoles that are commonly used in high-end dubbing theatres for film sound (such as De Lane Lea, Goldcrest, and Skywalker Sound). The automation is similar across all AMS-Neve consoles, such as the 88RS (found in Abbey Road, Air Lyndhurst, Sphere, and Ocean Way studios). The studio is set up for mixing in stereo and 5.1 surround sound, and includes a 5-channel ATC monitoring system with Genelec subwoofer. There is a range of outboard processing in this studio, including Bricasti, Focusrite, SSL, Thermionic Culture and TC Electronic units. There is a Studer A80 2" 24-track analogue tape recorder with Dolby SR to allow transfer of material from Studio 2 as well as an Apple Mac Pro running ProTools HDX and Apple Logic (with 48 MADI i/o channels). Pyramix is also available to enable mixing of work recorded in Studio 1.